Research firm NPD Group has released the US games console hardware and software sales chart for January 2012, showing that the Xbox 360 is top of the pile. Overall there was a decline in software, hardware and accessory sales compared to January 2011. Commenting on the results, NPD analyst Liam Callahan said: "January retail performance experienced steep declines with a lack of software launches, and poor Hardware and Accessory performance." He also noted that by comparison, January 2011 was an unusually busy month for games releases, which included LittleBigPlanet 2, Dead Space 2 and DC Universe Online. 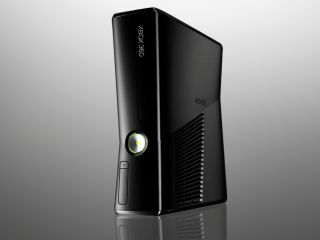 The Xbox 360's sales victory comes after Microsoft sold a staggering 270,000 of the consoles in January 2012. Microsoft claims that last month's success makes it 13 months in a row that the Xbox 360 has been top of the US sales chart.